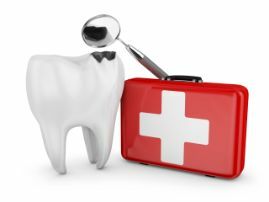 Dentist in Copperas Cove Says Don’t Forget Your Dental Benefits! Did you know that millions of people don’t use their dental benefits every year? In fact, an overwhelming majority of Americans don’t use 100 percent of their benefits, often because they aren’t even aware that they have them! According to the National Association of Dental Plans, only 2.8 percent of participants with PPO dental plans met or exceeded their annual maximum. 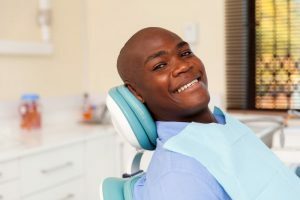 Instead of letting insurance companies profit off of your lack of use, consider these tips from a dentist in Copperas Cove on getting the most out of your dental benefits. Comments Off on Dentist in Copperas Cove Says Don’t Forget Your Dental Benefits! 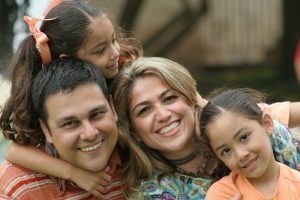 Do you and your family have a dentist in Copperas Cove you really love visiting? 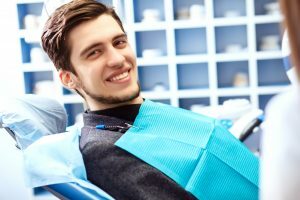 Whether you’re new to the area or just looking for a change, with so many options for a dental team nearby, it can feel overwhelming to pick just one. But choosing a dentist that makes everyone feel at home is the secret to helping you and your family enjoy clean, healthy smiles for a lifetime! Find 4 tips for choosing your next dentist below. Pop quiz: how often should you be visiting the dentist for a checkup and cleaning? If you answered B, you are correct. Now the next question is, are you sticking to that advice? If not, you should know that you are putting your oral and overall health at risk. 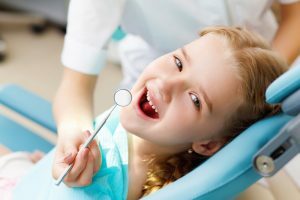 Routine visits to the dentist in Copperas Cove can help you avoid tooth decay, gum disease, and the associated health risks that come along with them. Keep reading to learn more about why scheduling a checkup and cleaning should be the next item on your to-do list! 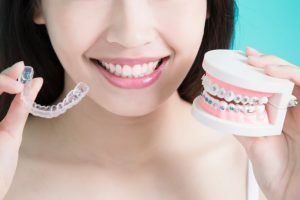 Your smile is one of your most important assets — but if yours isn’t looking quite at its best, you may be reluctant to speak or smile when you otherwise would. Unfortunately, hiding your teeth can make you look shy, nervous, or checked-out of life. 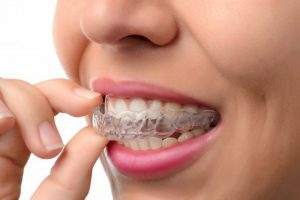 Did you know that cosmetic dentistry in Copperas Cove offers help for damaged smiles? 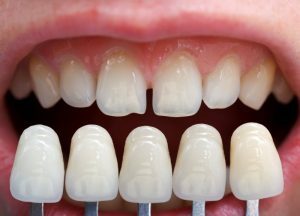 Whether it’s a minor improvement you’re interested in or a full smile makeover, your dentist can help. Keep reading to find out how. If you knew there was a disease that killed one American every hour of every day, 365 days of the year, you’d probably want to do everything possible to avoid it. 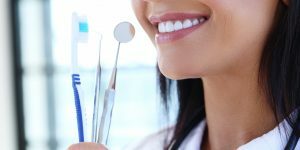 Those statistics are all too true with oral cancer — but the good news is that getting a routine screening from your dentist in Copperas Cove can greatly aid in successful treatment. April is Oral Cancer Month, so we are taking this opportunity to talk about this all-too-common disease! Keep reading to learn more.